Go bright....go colorful. 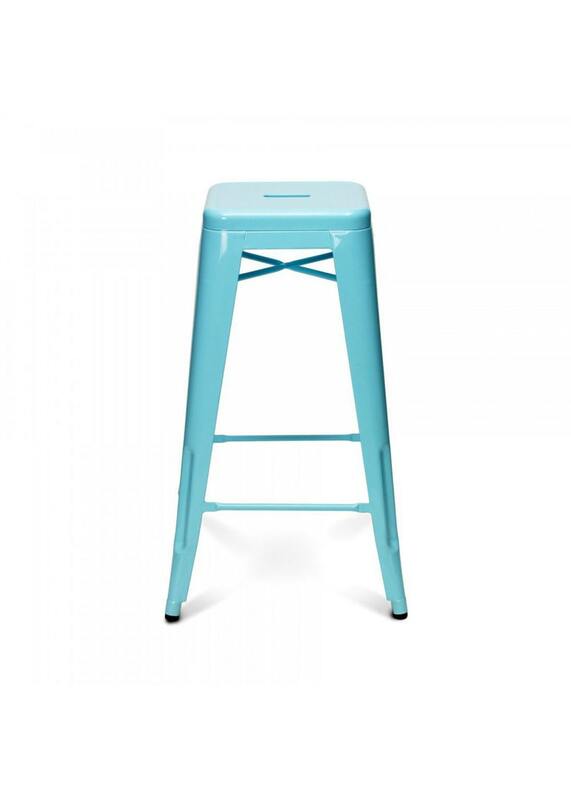 Each metal bar stool is painted upon order and if you don't see a color you're dying to have in the RAL chart, we can make it happen. We'll just need a reference to the color you want and we can match it.